Whittingham Riddell has announced that Helen Spencer has been promoted to the position of managing partner, effective of April 1. The highly regarded firms of advisors across Shropshire, Herefordshire and Wales will now be steered by Helen, who has had an impressive career to date. With over 25 years of experience, Helen has guided a variety of businesses with the development of their strategy for both people and growth. During her time at WR, she has successfully driven the people agenda and has been recognised through a number of accolades, concluding with her promotion to managing partner. 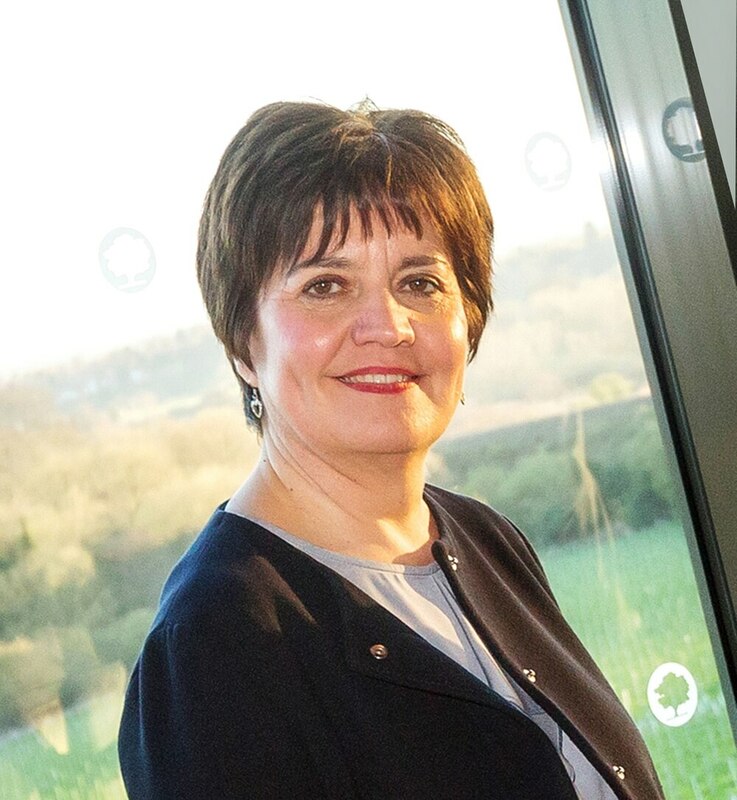 In more recent years, Helen became the chair of the HR Steering Committee and a member of the Executive Board for the UK200 Group; the UK’s leading association of independent chartered accountants and law firms. It is an exciting time for the accounting industry, with increased opportunities and challenges on the horizon. Helen said: “I am very proud of Whittingham Riddell and was honoured when I was chosen by the partnership to become the managing partner. “The business landscape has transformed a lot since I joined WR, and more recently has thrown a number of changes toward the accounting industry, alongside the increasing popularity for new technologies like Cloud Accounting Software. “In the past accountancy was much more about tax advice, returns, bookkeeping and annual business reviews and although those things are still incredibly important, the changes in accounting software mean we are able to help in much broader ways and really support our clients to drive their business success. “We have been working to develop and recharge our service offering to ensure it is fit for our clients in the future. “We proudly revealed our plans to build upon the firm’s Business Advisory service last month and this really marks the start of the next phase for us. “We will have many more exciting announcements to come from the firm in the coming months. The market place is changing and Helen will be defining a clear roadmap to success for the future of the firm, with a strong focus on the opportunities available, the digitalisation of the practice and the external factors affecting its clients.